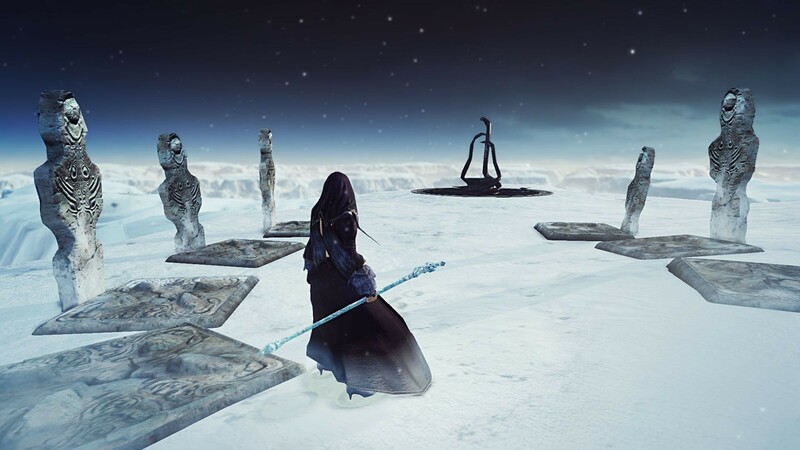 Grab the final part of the "Lost Crowns" trilogy next week! 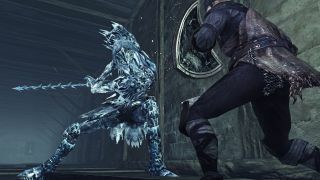 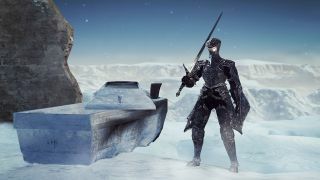 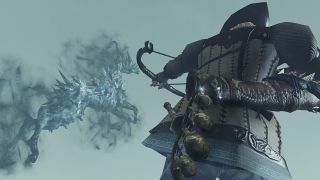 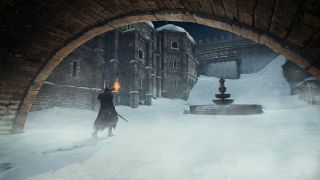 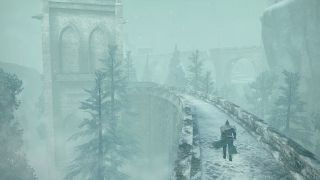 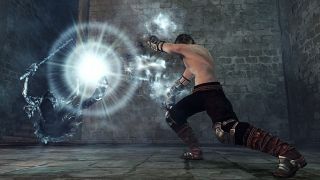 Namco Bandai announced a set back their plans to release the third of the Dark Souls 2 DLC trilogy, "Crown of the Ivory King". 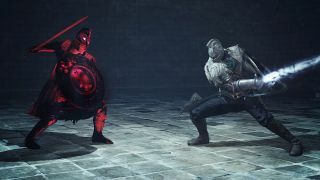 Though originally scheduled to be released tomorrow, September 24th, the DLC will now be delayed about a week and buyers should be aware. 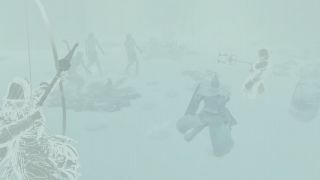 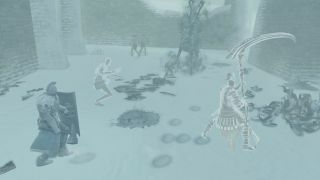 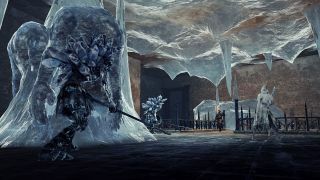 "New environments, enemies, traps, and bosses all conspire to defeat players as they embark on a journey to reclaim the crowns that Drangleic’s King Vendrick once owned. 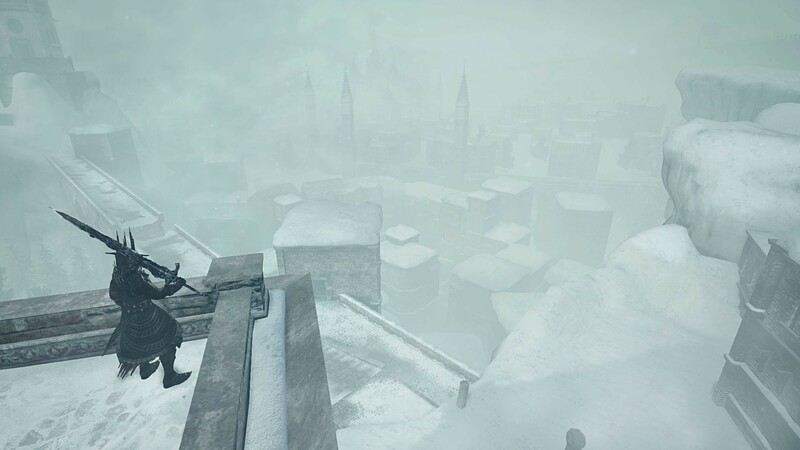 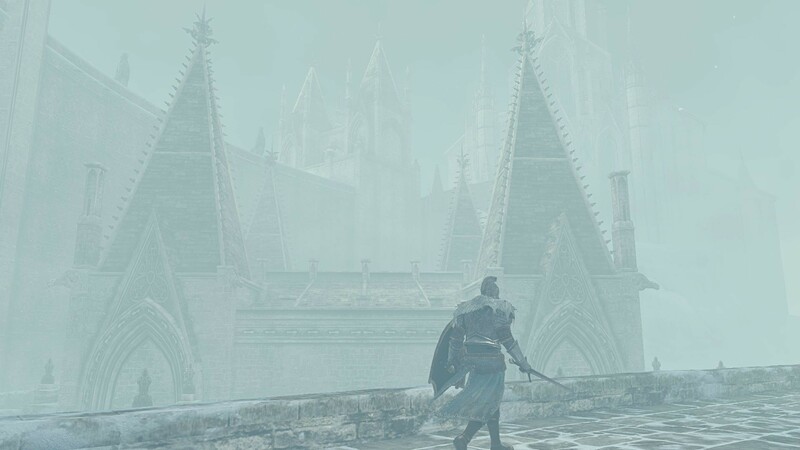 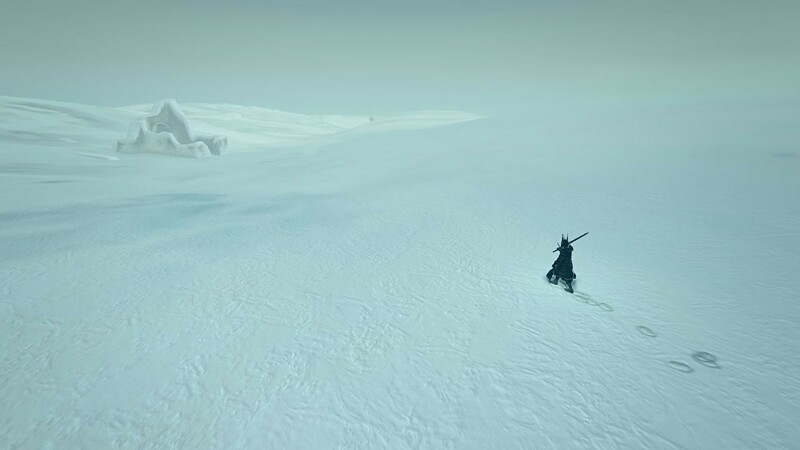 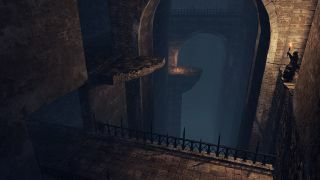 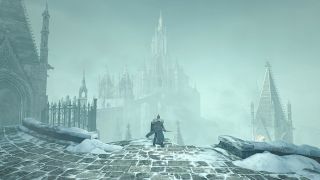 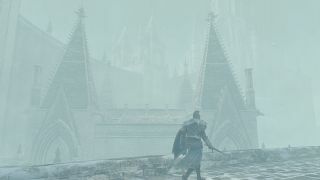 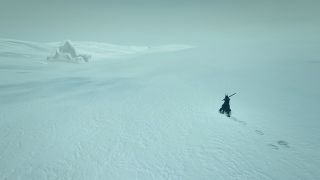 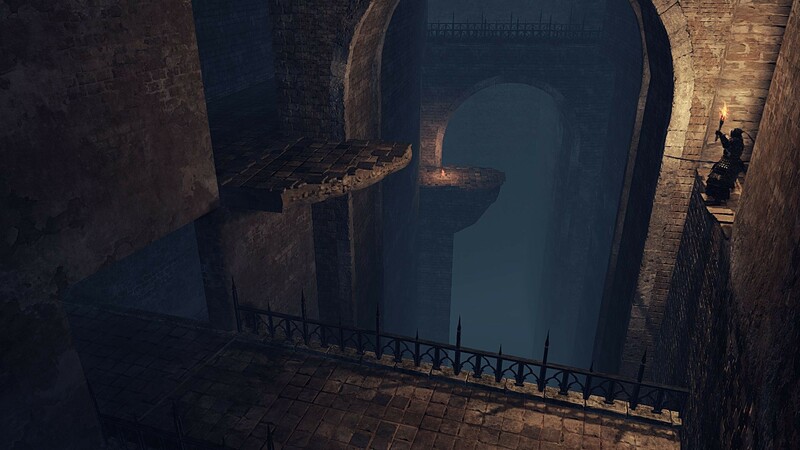 Crown of the Ivory King features yet another entirely different world within the Dark Souls II universe for players to explore with death and despair lying-in-wait around every corner." All Dark Souls 2 DLC packs can be purchased for $10 each, or $25 together in the Season Pass. 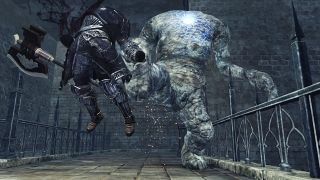 Of course, we have our own thoughts about the DLC, so check out our co-op impressions if you've missed it.